I am country boy and a former wrestler and I have a BS in Nutrition and Dietetics. I also am an Advanced Health and Fitness Specialist through ACE as well as Certified Personal Trainer. 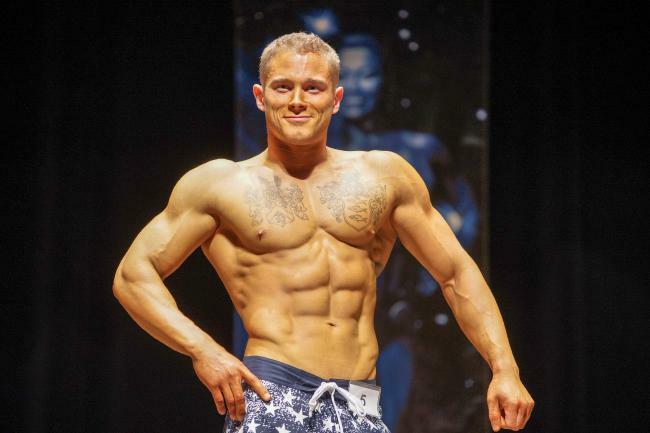 I am a natural physique competitor as well. I became a natural physique competitor to show my clients that I practice what I preach at an elite level. I can also help other prepare for their shows from bodybuilding to figure to physique to bikini. I have been working out since I was 12 and I will not stop until life forces me to. I want to help as many clients as I can. I feel confident that I can work with anyone of any walk of life with any health or fitness goals they have. Feel free to contact me to start changing your life!